Available to buy from this website for €15. Please click the button below. Cellist Ivan Monighetti – Mstislav Rostropovich’s last student at the Moscow Conservatory – is at the centre of a mesmerising new album issued by Louth Contemporary Music Society. It’s a recording that weaves together music by composers from Azerbaijan, Kazakhstan, Turkmenistan and Uzbekistan, once part of the ancient silk trading routes, for a voyage of discovery that stretches from Tashkent to Dundalk in Ireland. Dmitri Yanov-Yanovsky’s music also has a strong connection to the rhythms and colours of the natural day. 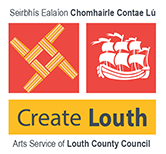 His second piece, Morning, a setting of the American meditative poet, Robert Lax, is an LCMS commission, which was given its world première by the artists here, Ivan Monighetti, The Hilliard Ensemble and the EQ Ensemble conducted by Jean Thorel, in Drogheda in April 2011. The opening work is one of a series of pieces by Turkmenistan-born Iraida Yusupova with the title Kitezh, a name familiar from Rimsky-Korsakov’s opera The Legend of the Invisible City Of Kitezh. She now lives in Moscow, but her music has never ceased to evoke an exotic past: Kitezh-19 is a kind of Russian Atlantis, a mythical city that disappeared under water when the Mongols were about to attack, eerily suggested by theremin and tape. Pieces penned for Ivan Monighettiby two more female composers complete the album. Sofia Gubaidulina, who was born in Chistopol in what is now the Republic of Tartarstan, turned 80 last October, an occasion much celebrated internationally. She has reworked an earlier piece (Ravvedimento for cello and guitar quartet) as Repentance, for cello, three guitars and double-bass. Repentance has in common with Azerbaijan-born Ali-Zadeh’s Ask havasi a long, ravishing – silken – thread for solo cello. To this the three guitars played here by the Dublin Guitar Quartet react, very often with quite different, more chorale-like material. The double bass which opens this journey from darkness to light is in some senses a mediator, partaking of both of these quite different sound worlds. Franghiz Ali-Zadeh‘s Ask havasi (the title, in Turkish, is one of multiple meanings – “aşk” means love; the meanings of “havasi” encompass air, emotion, impression, melody, dance and mode) was composed in 1998 as a 50th birthday present for the cellist. It is like an extended improvisation on the theme of the madness of love, sighing, pulsating, yearning, in essence a vastly extended single, singing melodic line. Ivan Monighetti, born in 1944, has won many top prizes collaborated with many leading contemporary composers such as Penderecki, Xenakis, Dutilleux, Schnittke, Tan Dun, Gubaidulina, Alexander Knaifel and Valentin Silvestrov. He is founding director of the Moscow Early Music festival (he is highly respected for his expertise in the performance practice of the 18th and 19th centuries), Professor of cello at the Basle Academy of Music, and has recorded widely (repertoire ranging from Bach and Haydn to Boris Tishchenko and Tigran Mansurian) for different labels, including Orfeo, Berlin Classics, Wergo, DUX and ECM New Series. 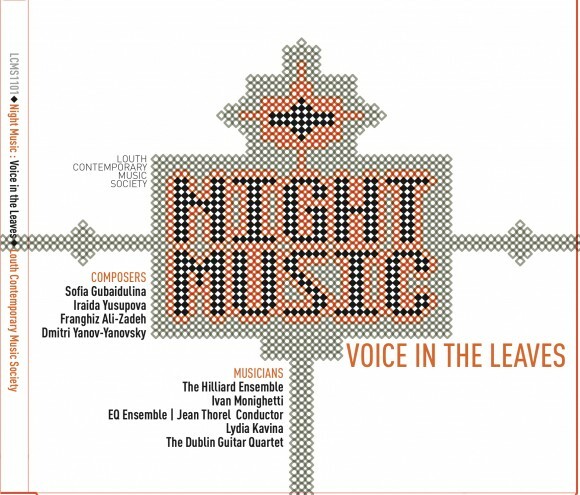 Night Music follows two previous and acclaimed discs issued by Irish concert promoters, Louth Contemporary Music Society, A Place Between and Path. Both also featured premiere recordings, by composers such as Sir John Tavener, Arvo Part, Alexander Knaifel, Valentin Silvestrov and Dmitri Yanov-Yanovsky. 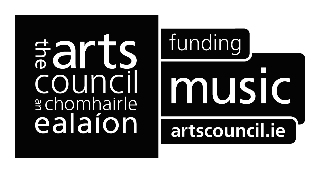 The album is presented with funding from the Music Network/Arts Council Music Recording Scheme and financially supported by Create Louth. Night Music will be available for purchase both as a CD, and online at the iTunes Store from 19 March 2012.